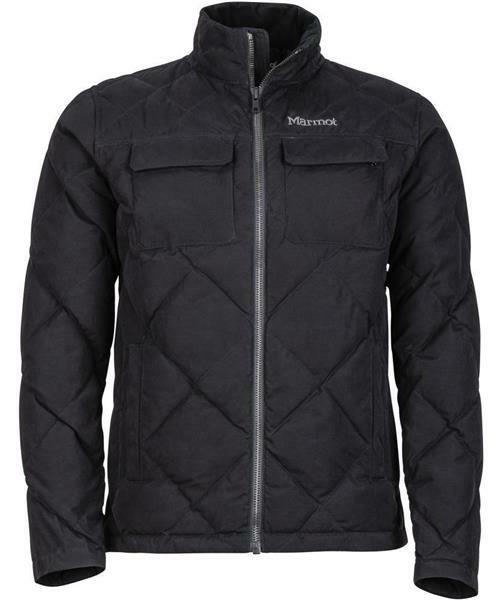 An everyday layer of insulation, the Burdell Jacket's performance outshines its good looks. Engineered as a lightweight yet warm layer for fall, Marmot crafted the Burdell Jacket with a water-resistant, 600-power-fill down that maintains its loft even in damp conditions. Double flapped chest pockets lend this jacket a relaxed vibe.